Partnering with Crypt-ON will bring the new value to the TOKPIE’s community and facilitate its growth. Crypt-ON is a platform (MVP is live) that is going to assist its users in secure trades through escrow, in P2P lending, in finding employment/specialists, and in P2P cryptocurrency exchange without mediators. TOKPIE is the fast developing crypto exchange platform that provides, among other things, bounty hunters, investors and crypto startups with a unique win-win-win solution: Bounty Stakes Trading service. 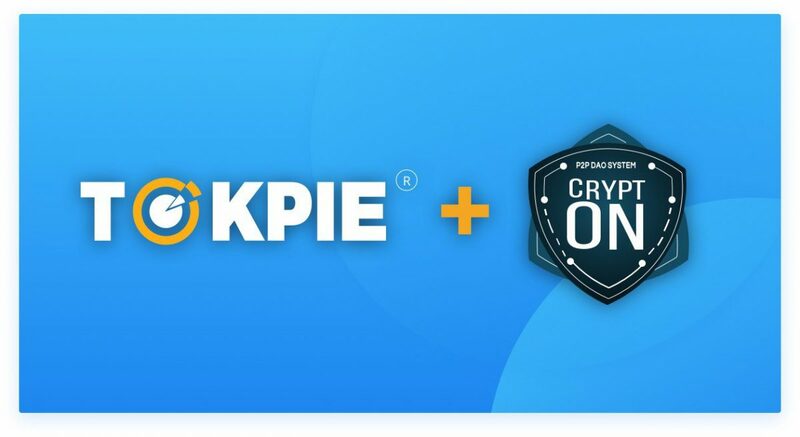 Crypt-ON collaborates with TOKPIE to boost its bounty by allowing current and future hunters engaged to the Crypt-ON Blog & Media bounty campaign to deposit a half of their stakes on TOKPIE platform to exchange them for ETHER instantly. The Crypt-ON has a great team full of well experiences specialists and already released its MVP (prototype). Next Next post: Get Ether (ETH) IMMEDIATELY + Tokens later for Content Creation!